Awarding Excellence in Wood Architecture | Williamson Williamson Inc. 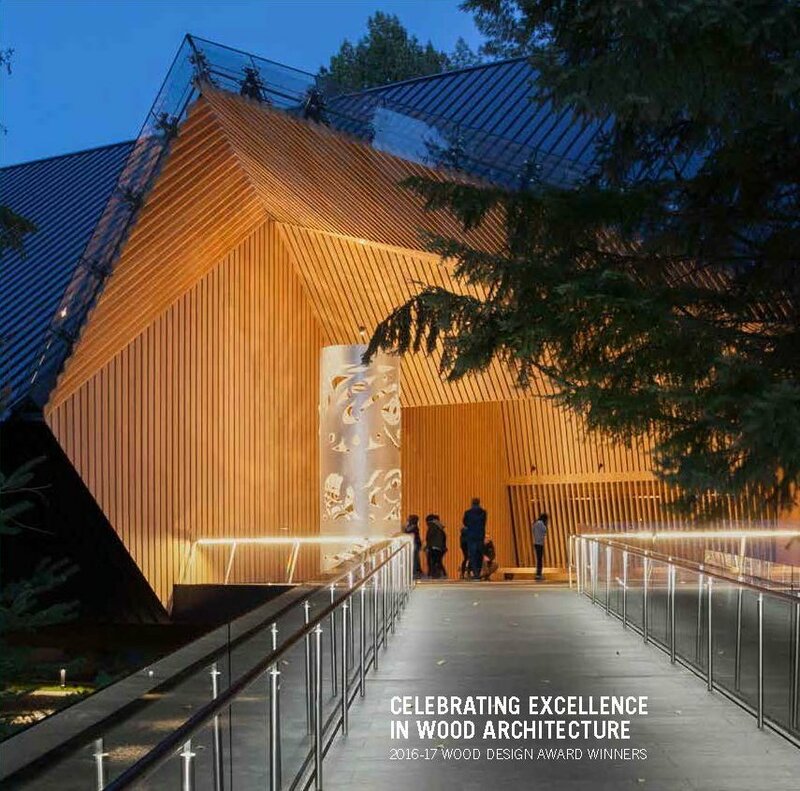 The Canadian Wood Council has a robust Wood Design Awards Program that features architects from North America and abroad who are working with wood in excellent and innovative ways. This year, Betsy served on the jury alongside Alan Organschi, Principal at Gray Organschi Architecture, and Rich Bonnin, Design Principal, HGA Architects and Engineers. This year, the jury was excited to see the incredible design work in the commercial, institutional, and industrial categories. Those projects drove innovation and design excellence, while residential, an area that can often be more experimental, seemed to be behind the curve, aside form a handful of notable exceptions. (Haus B, I’m talking to you.) We had some great conversations that day. Congratulations to all the winners.